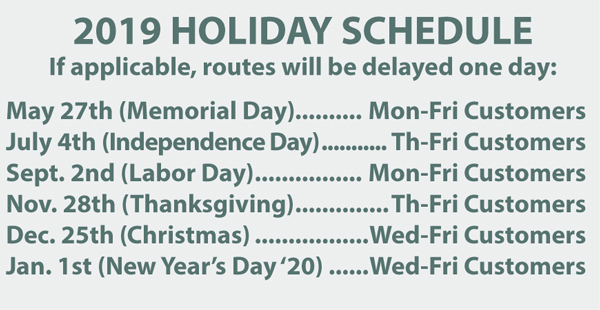 Click Here to see entire Holiday Schedule. 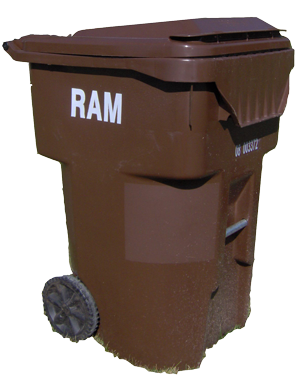 Click Here to see the every-other-week recycling schedule (n/a for recycle bin customers). Your designated week is indicated on your invoice. 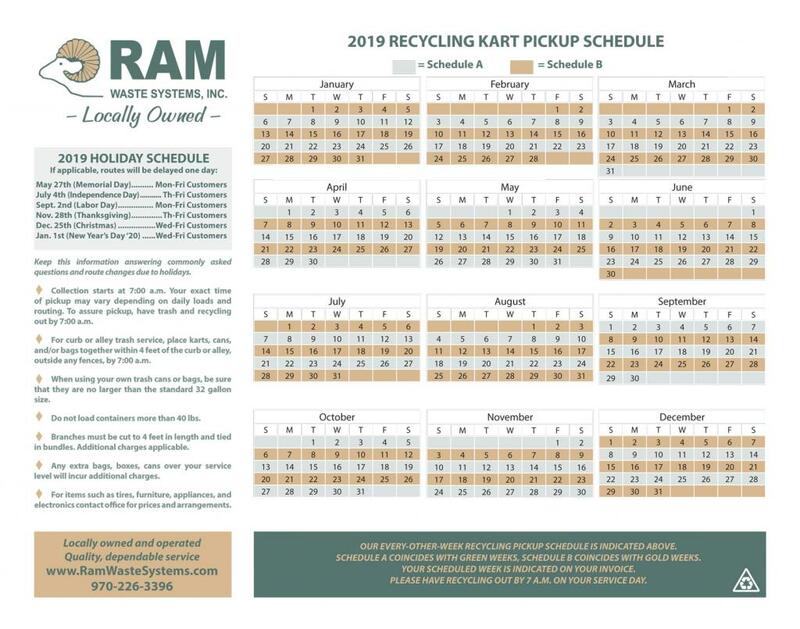 Please call our office (970-226-3396) if you need clarification. 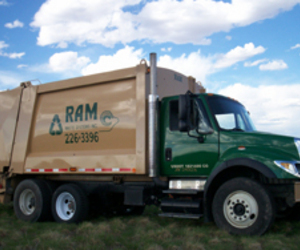 A locally owned and operated company, Ram Waste Systems is proud to have been serving Northern Colorado for over 30 years! Our staff is here to serve you! * Free month offer available for new customers only.